Beautiful LMP. I Amore her ♥. Wallpaper and background images in the Lisa Marie Presley club tagged: presley beautiful love rock and roll marie great lisa. 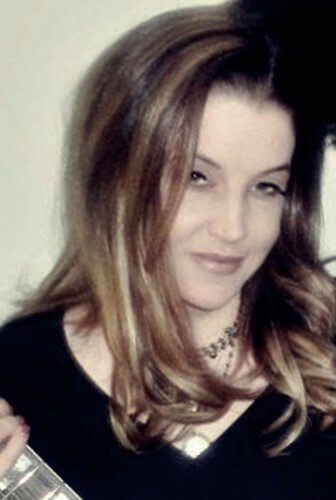 This Lisa Marie Presley photo might contain ritratto, headshot, primo piano, and closeup.